We may not know anything about Christopher Nolan's next film, but we may not need to. Not with a cast like this that he's putting together. According to Collider, Robert Pattinson is the next actor to join the mysterious film, joining BlacKkKlansman's John David Washington who was announced just yesterday. 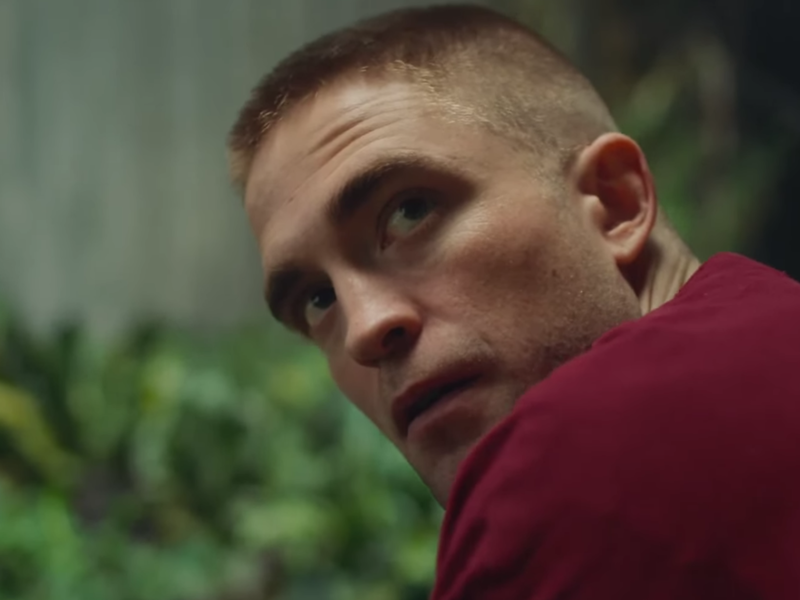 The report claims Pattinson and Washington are the two leads, with a female lead of similar age yet to be cast, along with an older male. Otherwise, details remain scarce, although it's suggested the film "could be more of a sequel" to Inception, which sounds dubious at best. Pattinson's on one Hell of a roll, but starring in a Nolan film is a change of gear for the actor. He's largely stuck to smaller prestige films since Twilight ended and this would bring him roaring back into the spotlight. Stay tuned because it's clear the pieces are coming together quickly on this. Whatever Nolan is doing is set to hit theaters on July 17th 2020.